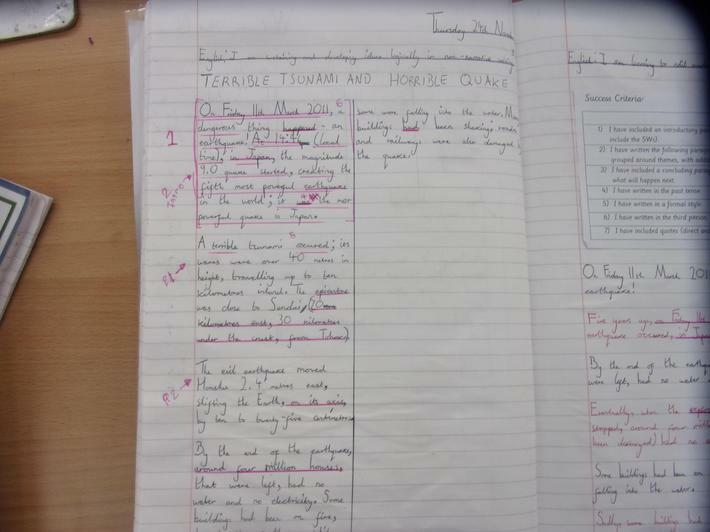 Recently, we have been studying the text 'The 5 Children and It' and non-fiction writing based on earthquakes. The children have produced a range of work based on these topics. Below are some examples. These past two weeks, we have been using the nonsense poem The Jabberwocky to help us to identify different word classes. We have also experimented creating our own words using extracts from The Twits to help us identify the different word classes. 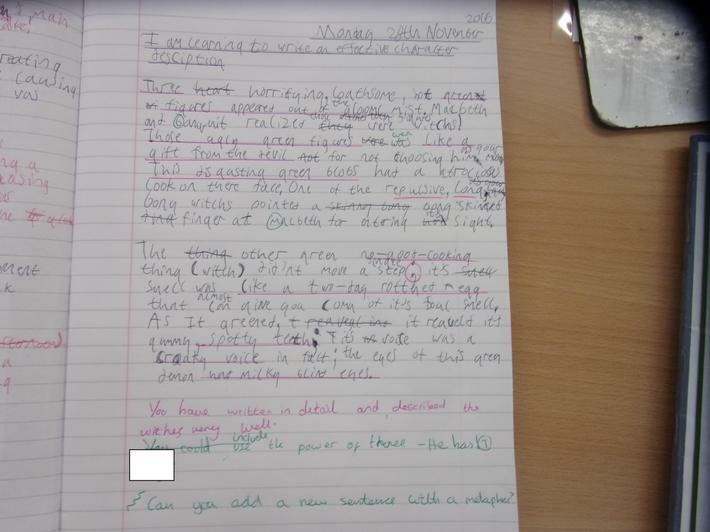 Our first unit of English work was based on The Borrowers by Mary Norton. 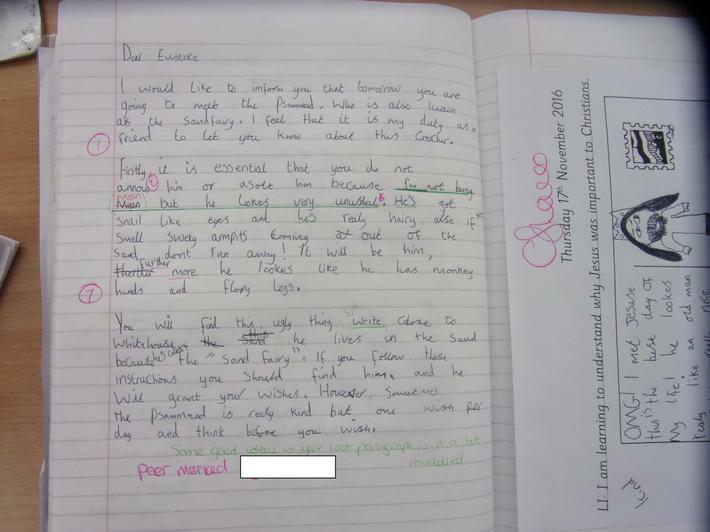 The children used the text to write a range of pieces such as: an improved letter to Uncle Hendreary; various diary entries from the characters detailing their feelings at key moments in the story; and a speech that Pod would have to give Arrietty after her late night escapades into borrowing alone. 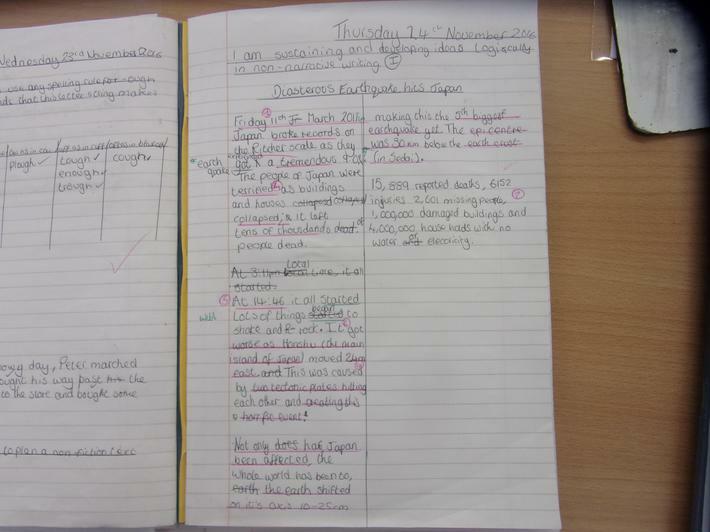 Below are a few examples of the children's work.